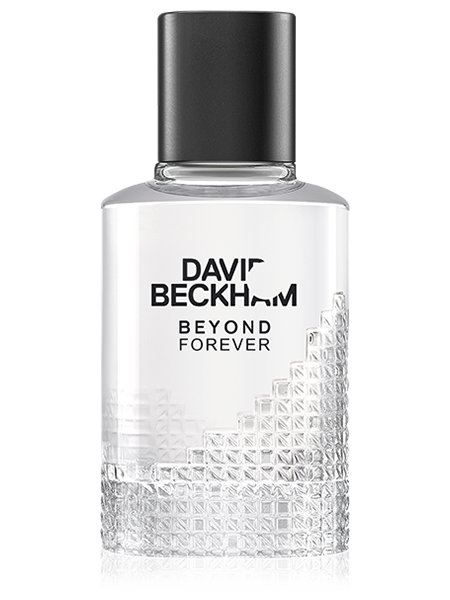 This bright expression of fresh, stylish masculinity opens with a fruity burst of invigorating grapefruit and juicy pineapple fused with violet leaves. 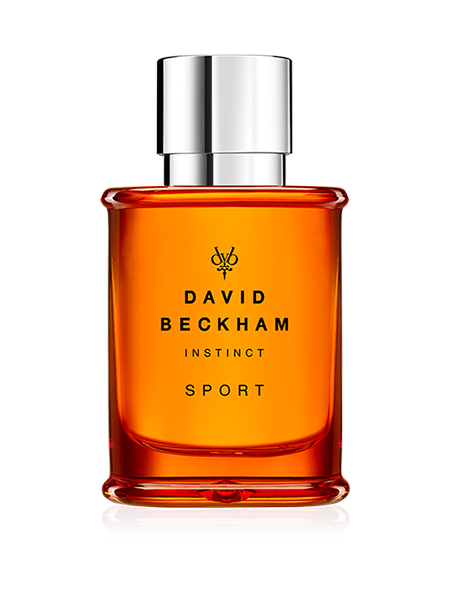 The heart reveals an aromatic blend of crisp clary sage and geranium, tamed by a tart green apple accord. 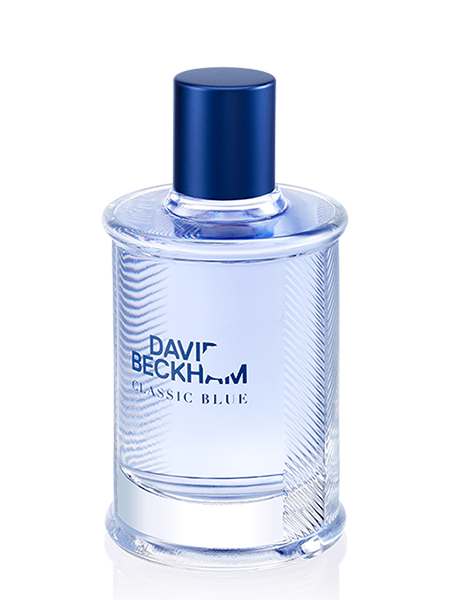 Warm cashmeran, mysterious patchouli and magnetic moss give David Beckham Classic Blue its elegant signature. 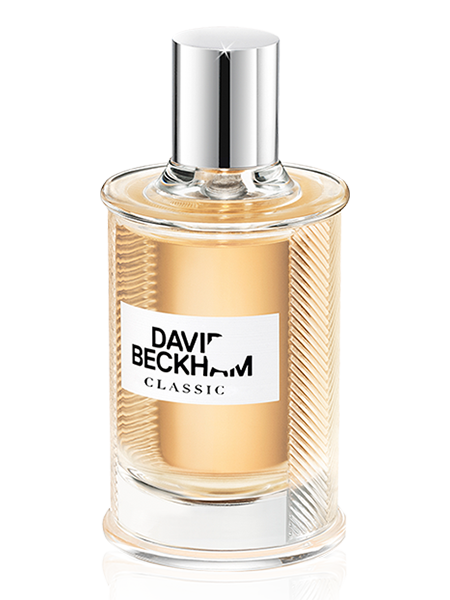 From the House of David Beckham, a man who is synonymous with fashion, style, sport and success, comes David Beckham Classic Blue, a charismatic, bold fragrance for men. 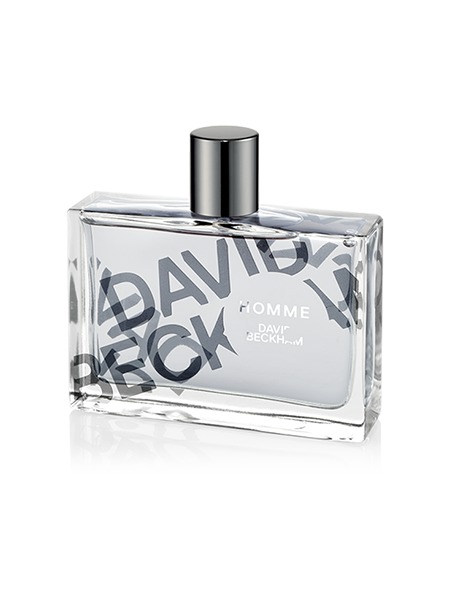 A vivacious twist on the original Classic, Classic Blue evokes David's relaxed, modern elegance. 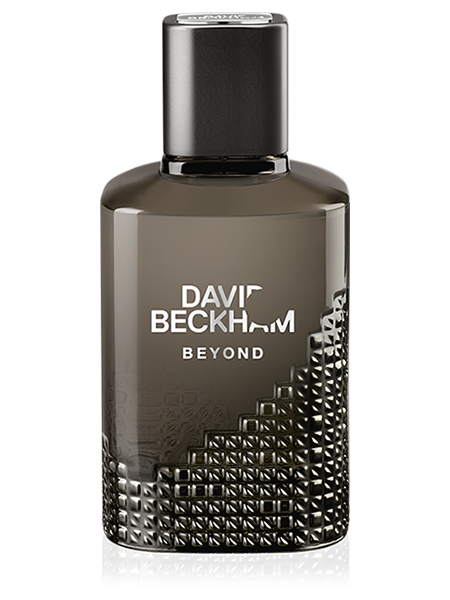 Designed for men who want to make a confident style statement. 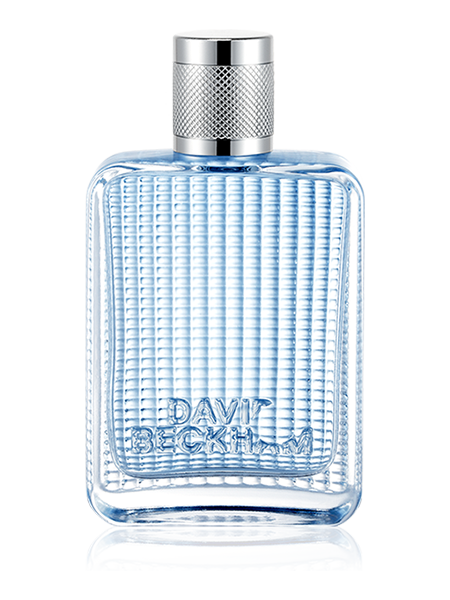 The sky blue juice of David Beckham Classic Blue is contained in a sophisticated bottle of patterned glass, finished with a sleek metallic blue cap.